Can Male Hatters be feminists? and one critic who is on the right track. 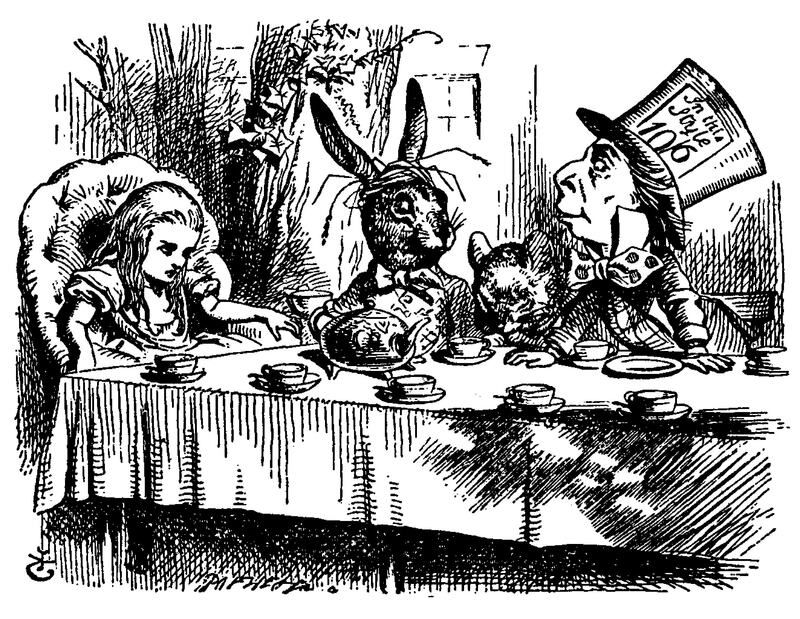 This piece is actually a critique of the critiques of the movie Alice in Wonderland, book by Lewis Carroll, screenplay by Linda Woolverton, and direction by Tim Burton. Overall, I thought the movie was enjoyable, imaginative and enlightening. I was also surprised to find some moments of heartfelt feminism. In looking over the reviews of the movie on line, I found a surprising lack of understanding, and some dismissive negativity, about the movie. Much—but not all—of the response was related to the issue of feminism in the film.